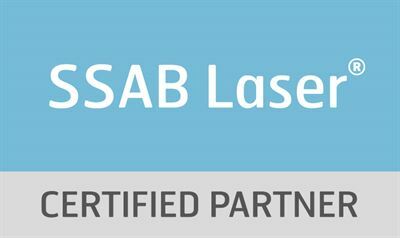 SSAB has appointed Tibnor as an SSAB Laser® Certified Partner. To ensure greater availability, prompt deliveries and strong product expertise, SSAB is now adding also Tibnor to the network of distribution partners for SSAB Laser® in Sweden, Finland, Norway and the Baltics. SSAB Laser® is a unique product, especially developed for laser cutting. The product improves general productivity, output and end-product quality. SSAB Laser® also has guaranteed flatness, both before and after laser cutting. “Our partners are given thorough training in both the product and its areas of application, so that our competence regarding which steels are really suitable for laser cutting is passed on,” says Anders Wallin, Manager, Tech Support at SSAB. This enables more customers to benefit from fast, problem-free cutting with a shorter production time, less need for rework and greater precision in the cut components. 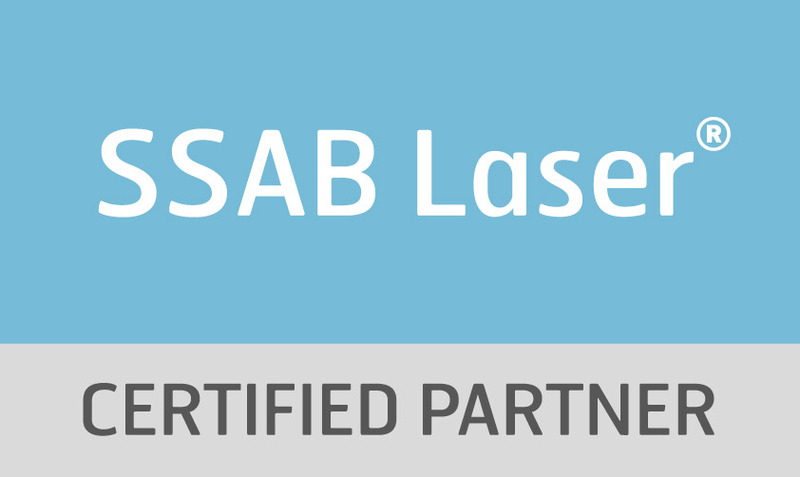 The SSAB Laser® distribution network consists of some ten dedicated partners in Europe, and Tibnor now joins this group as the first partner in Finland and the Baltics. “For us, it feels natural to represent SSAB, we’ve been doing so for many years and we’re now taking our partnership to the next level”, says Pekka Oja, Country Manager, Finland and the Baltics at Tibnor. 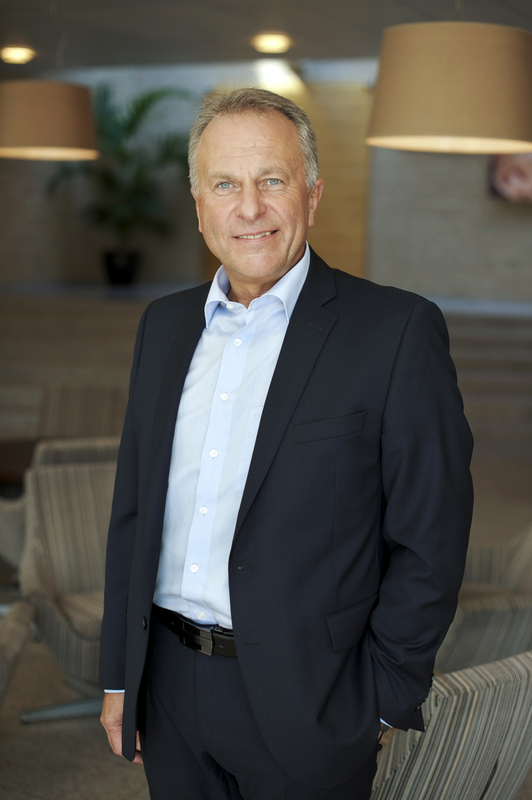 “We already have a range of SSAB Laser®, and we’ll now be extending that. 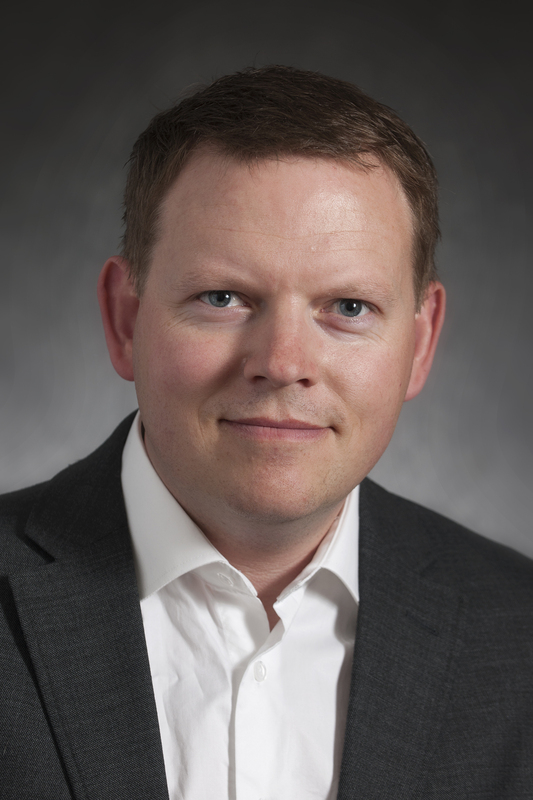 Combined with our extensive product offering, prompt deliveries and good customer service, we’ll be an attractive supplier to the Finnish metal industry”, he adds. Each delivery of SSAB Laser® also comes with the opportunity for technical support. SSAB Tech Support is available locally all over the world and can visit customers at short notice to resolve urgent problems or to initiate more long-term partnership projects. For further information please contact José Rovira, SSAB or Pekka Oja, Country Manager for Tibnor in Finland and the Baltics.